Sailing -- a water sport enjoyed by locals and visitors alike of Port Washington. Photo: Kym Parry, via Free Images. 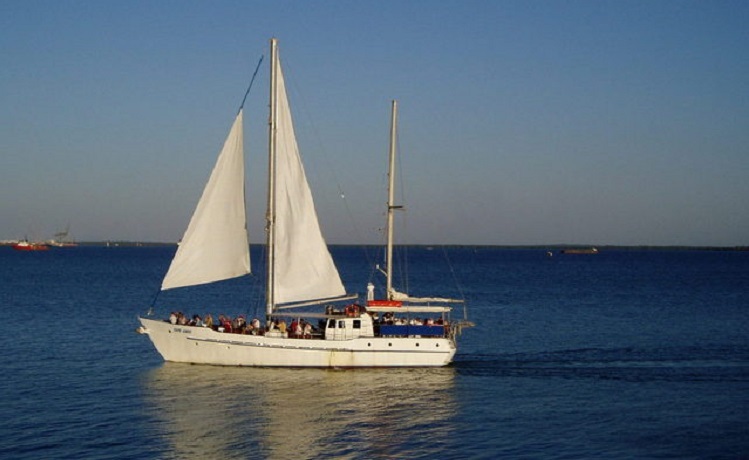 Get ready to set sail to beautiful, natural scenery from Port Washington! With southwesterly winds during the summer, you’ll find a trip on the water of Manhasset Bay nice and pleasant whether it’s just to take in nature or go fishing. While Port Washington offers plenty of options to private charter boats, there are also the local marinas and sail boat specialists offering lessons and what not to help you set sail safely for your journey on the water. Port Sailing School is located on protected waters of Manhasset Bay just 20 miles from New York City. We have confidence in you. After completing our 3-day beginner sailing course, you can skipper our boats at either of our two locations. Port Sailing rents more daysailers than any other NY area sailing school. This local shop carries a wide variety of supplies for your fishing and sailing adventure. It even has a frozen bait machine. Vessels up to 110 ft. are accomodated on this floating dock. While there, also enjoy great seafood dining at the waterside restaurant. Vessels of up to 150 ft. may be accomodated at this protected port. There's also a swimming facility on site and restaurant. One of the many local marinas in Port Washington. Local marina in Port Washington with boat slips and houseboats on site.